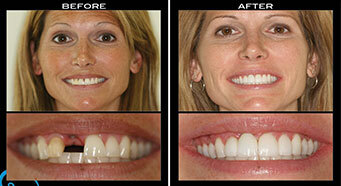 Get a natural-looking, winning smile! It’s common sense that if your tooth is broken, chipped, decayed, or not performing at its best, you end up smiling or laughing less often. It also becomes more difficult to talk or to eat. When you feel held back by a problematic tooth, your confidence and even you whole life can feel the impact. So what’s the answer? At our dentist’s office in Albertville, we’ve seen that time and time again, a new porcelain crown can be the solution to improving confidence, appearance, and function. Whether from decay, trauma, illness, or something else, a tooth that’s no longer serving you often can be saved at the root and capped off with a porcelain crown. 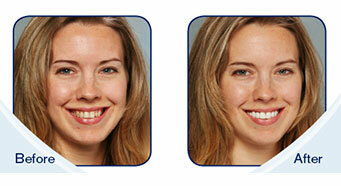 These crowns are designed to fit over existing teeth in order to create a seamless smile. Porcelain crowns look and behave like natural teeth, resulting in a comfortable fit and a beautiful, natural-looking smile. At our dental clinic in Albertville, we can match both the texture and the color of your new crown to the rest of your teeth for a uniform look you’ll be pleased with. Considered a permanent solution, your porcelain crown is attached to your tooth with a resin activated by a curing light. With proper care, your crown can last a lifetime. A range of options exist for dental crowns, including stainless steel, gold, and ceramic. However, we find that porcelain gives our patients the strength, durability, and aesthetics they’re looking for. We’ll be happy to discuss options with you. We offer a five-year guarantee, and our staff genuinely cares about our patients’ experience. At White Smiles Family Dentistry, we’re all about gentle dentistry! 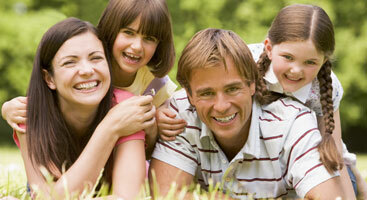 Schedule your consultation today and find out why we are one of Albertville, MN‘s most trusted dental offices!